Just a quick reminder that the House Mouse and Friends Monday Challenge and Blog Hop are at the Mid-Way point, and there is still plenty of time to join in the fun. Lots of beautiful prizes up for grabs, but you have to be in it to win. Our challenge theme is LOVE and you must use more than one heart on your creation. I made this tag to go with a chocolate heart for a friend. This little mouse is sure enjoying her heart shaped cake. 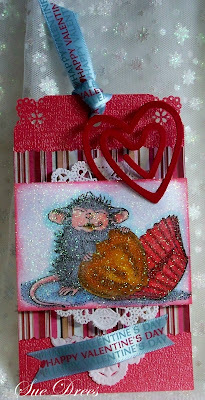 For all the details you can visit the House Mouse and Friends Monday Challenge site. Cute tag Sue! Love the sparkle! The perfect accent for that box of candy! Sue, Super Cute and subliminal. It looks so real that now I am hungry. enjoy your day. so cute! to bite in! yummie yummie chocolad!!! fabulous image and colouring!! 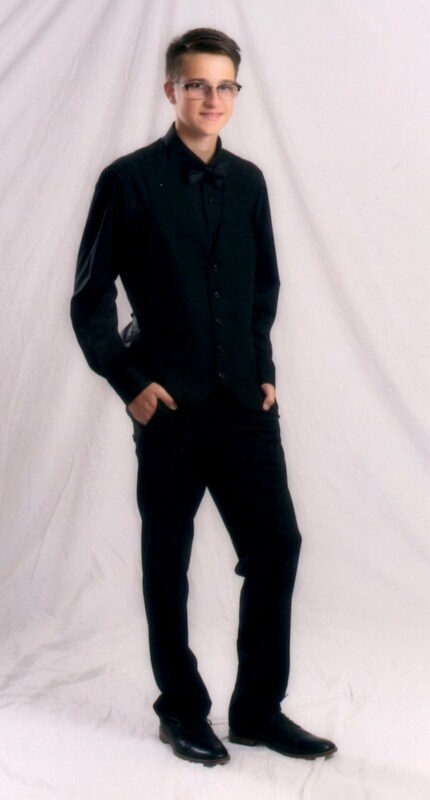 he is cute sue, beautiful creation. 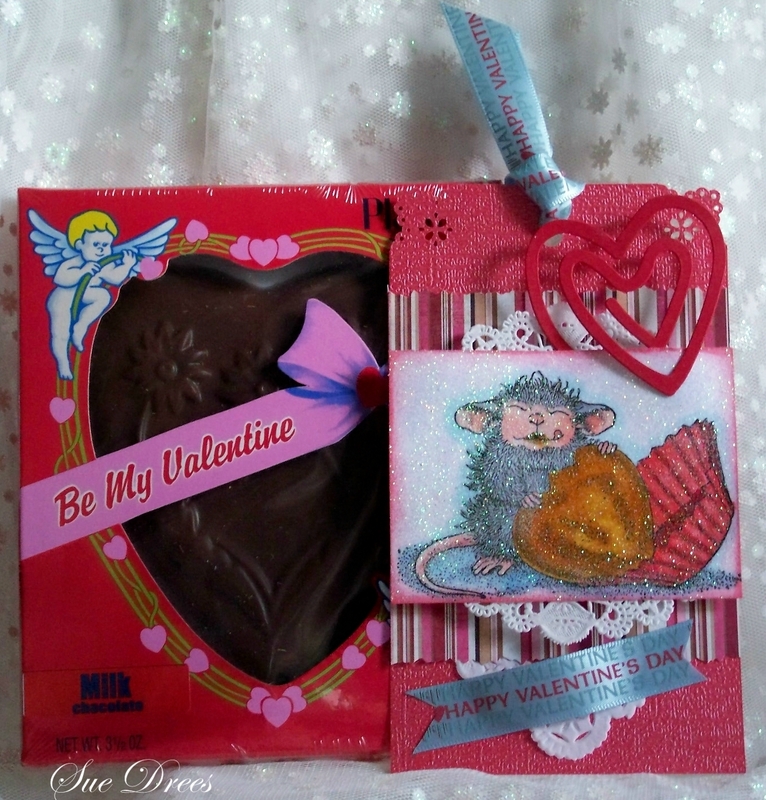 sorry I pass this time I don't have a house mouse stamp to use for valentijns card. Terrific tag and the candy gave me a terrible urge to break my post holiday promise to LEAVE THEM ALONE:0) Fab. work as usual! Now isn;t this crafty? And yummy...love all the glitter!